The Book Everyone is Afraid to Write . 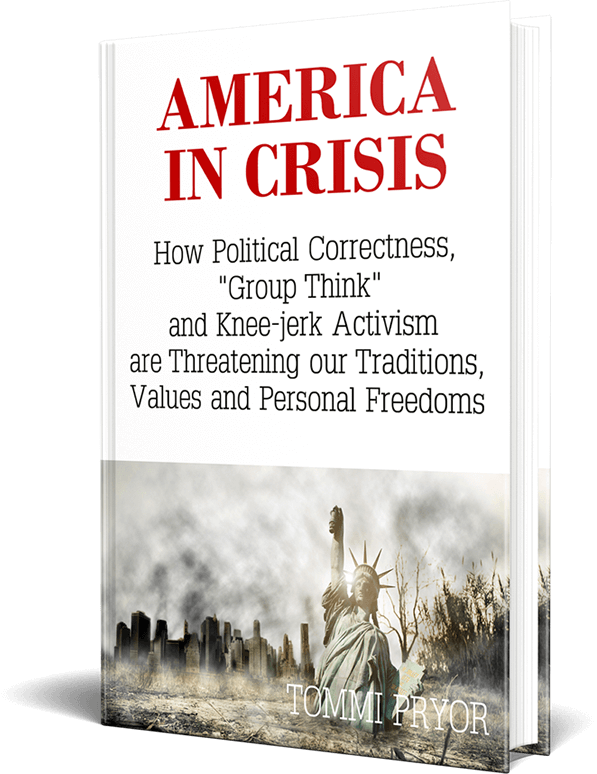 . .
How political correctness, social media and knee-jerk activism are reshaping our society and values. WHY I AM WRITING THIS BOOK? Writing is my passion and I have done a lot of it in my field of marketing, along with books, articles and columns. But none of the books and articles I have written have inspired me more than this book project. 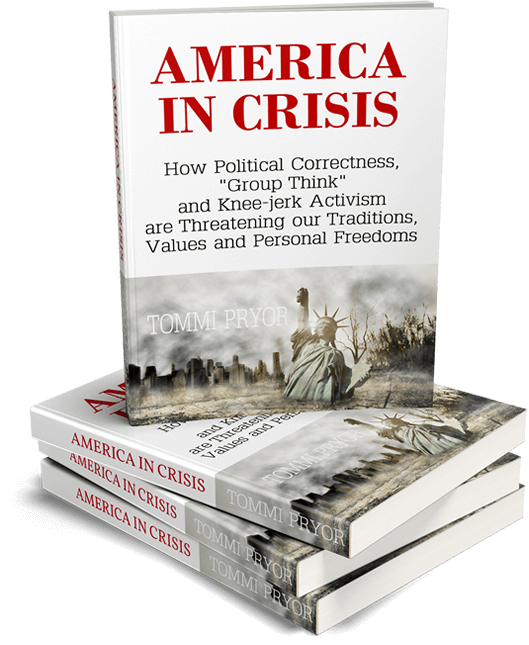 Every day, I hear friends, neighbors and social media connections say they are worried about where our society is headed and, for many, overly aggressive political correctness is at the root of it. They worry about extremism and how social media fuels it. They worry about “social censorship” and the fear of being socially blacklisted and labeled for standing up for what they believe in. Additionally, they worry about how civil debate has devolved into partisan rancor and even violence. The fiasco that the Kavanaugh Supreme Court confirmation process morphed into demonstrates the depth of the dysfunction that we are now confronted with in society and government. . . .
Is political correctness a good idea that has gone too far? Or, is it news bias, fake news, and the Russians that are fueling the divisions and public vitriol among us? Is the “Me Too” movement creating needed accountability or has it gone so far that it is becoming a war against men? Perhaps it is all of these. Or, perhaps it is a confluence of these mashed together with political bullying and a lack of respect for facts and truth. Where is this taking us as a nation? What can we do to heal what divides us, and to protect our personal freedoms, while holding others to account in a fair and balanced way? This book will delve into the most polarizing issues of our day and the impact of political correctness, social media, news bias and other influencers on them. It will also seek to provide answers to what we can do about it. Why do I refer to it as the “book everyone is afraid to write”? Quite simply, this is because of the reluctance of the media, government leaders, and other major influencers to go far enough in calling out or even questioning socially popular positions and actions where facts are lacking or distorted, or which threaten our Constitutional protections and guiding principles. 2 – Statues and Bathrooms and Guns, Oh My! 4 – Is “Me Too” Fueling a War Against Men or Creating Accountability? 7 – How Did We Get Here and Where Are We Headed? 8 – Lost Civility, is it Too Late? 9 – Winners and Losers . . .
30 DAYS – Finalize chapter titles, reserve domain, design book website, commence research, outline chapters. 60 DAYS – Complete research, finalize book title and cover, commence writing. 90 DAYS – Reach out with interview requests to social movement leaders and celebrities, and for on-the-record comments. Distribute sample chapter to backers who selected that perk. Continue writing. 120-180 DAYS – Submit manuscript to qualified third-party editor. Finalize the book. Upload advance digital copies. I hope you will watch the video and decide to become a part of this project as a backer. The unique perks I am offering provide a variety of ways to add your voice and collaborate with me on this. These range from receiving a “sneak peek” to doing your own pre-publication review to your name and testimonial on the back cover to contributing a guest chapter (and more)! All backers will be acknowledged in the book but may remain anonymous if preferred. All will receive advance digital copies and will receive a discount in the next phase of funding when it hopefully goes to print. You can also help this much needed book come to life by sharing this campaign with your friends, family and co-workers! Please click on the social share icons next to the red “Back this Project” button at top right to share on Facebook and other social media, Of course, I hope you will also join me in bringing this book to life as a backer!